The spiritual growth of the girls at OLRM involves all of the celebrations of the Episcopal Church in order to keep alive the sacrifice of love that Jesus Christ made for humanity. 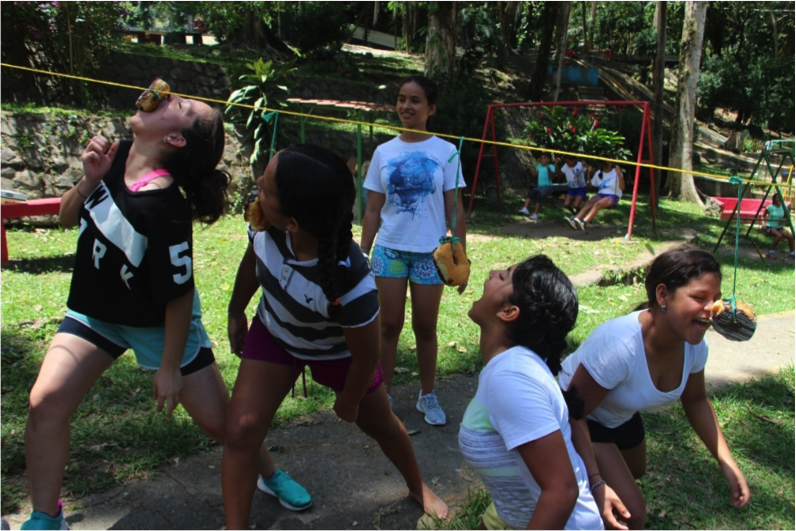 The girls participated with devotion and respect in all the activities of the Holy Week. 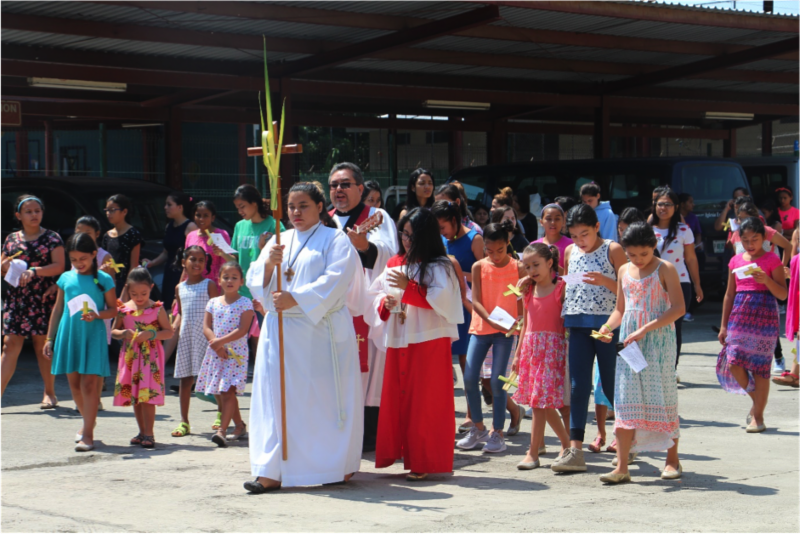 They started by elaborating crosses made with the palms that Father Gustavo gave them to celebrate Palm Sunday! 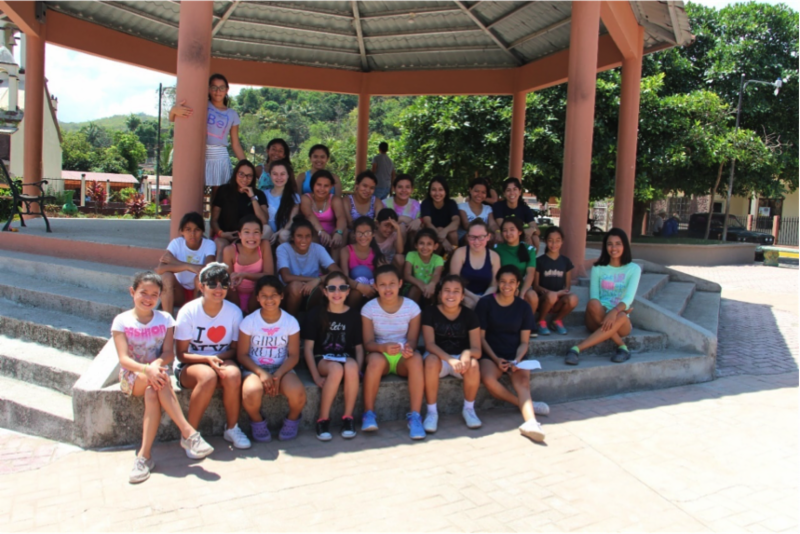 The girls traveled to the Schilling-Weeks Retreat Center at Pueblo Nuevo where they spent time sharing in a fresh mountain environment, walking through the community and swimming at the Center. The girls washed each other’s feet with a smile and sisterly attitude!! Nahomi washing Dayana E’s foot. 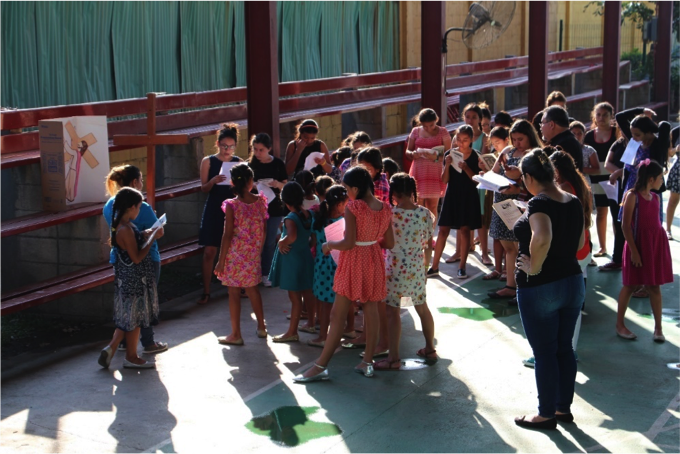 The girls made drawings of the Stations of the Cross which were located in different areas all around the OLRM campus. As they drew, they quietly made their pilgrimage praying at each one. Brigit lighting her candle to place along-side the cross. 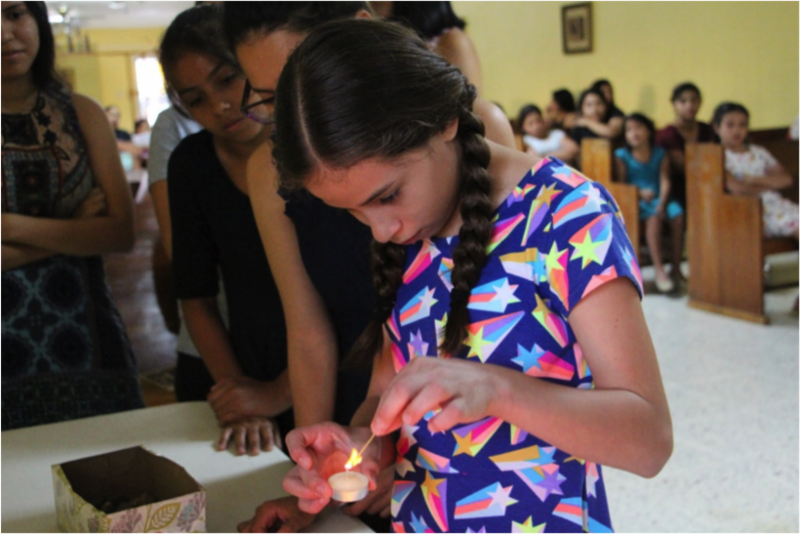 The candle represents her prayers and the stone her sins that she offers to God. 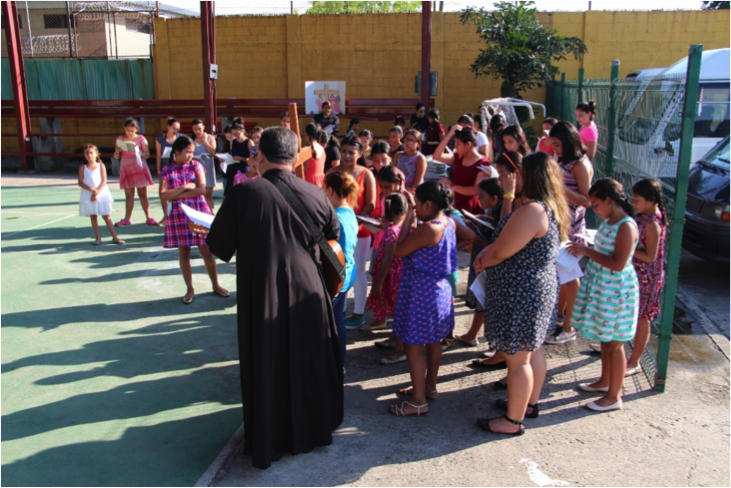 Afterward, Father Gustavo was available to pray for each girl for their particular needs. 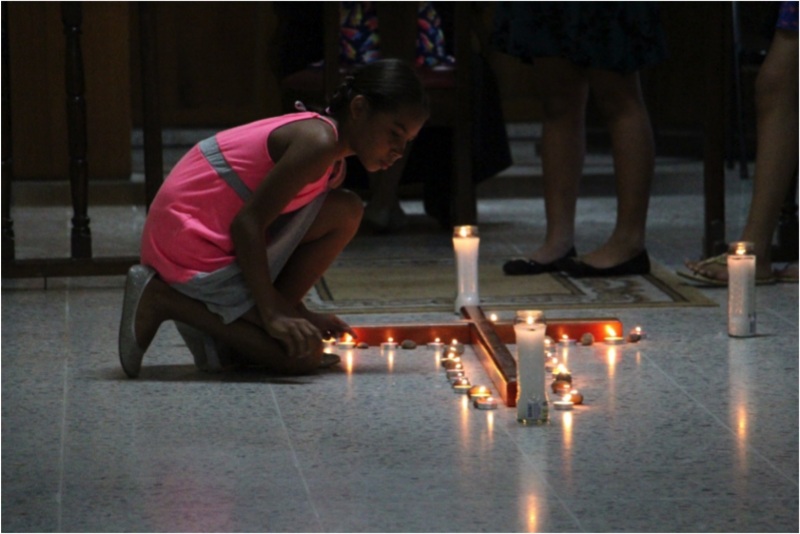 Yenifer putting her candle and stone around the cross. 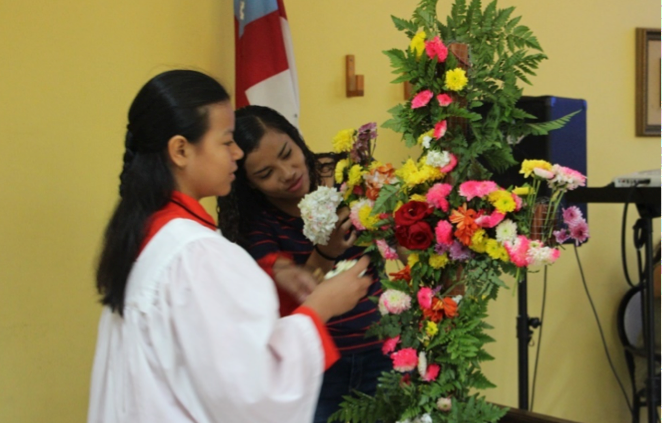 Esthefany and Aylin decorating the cross to celebrate Resurrection Sunday. 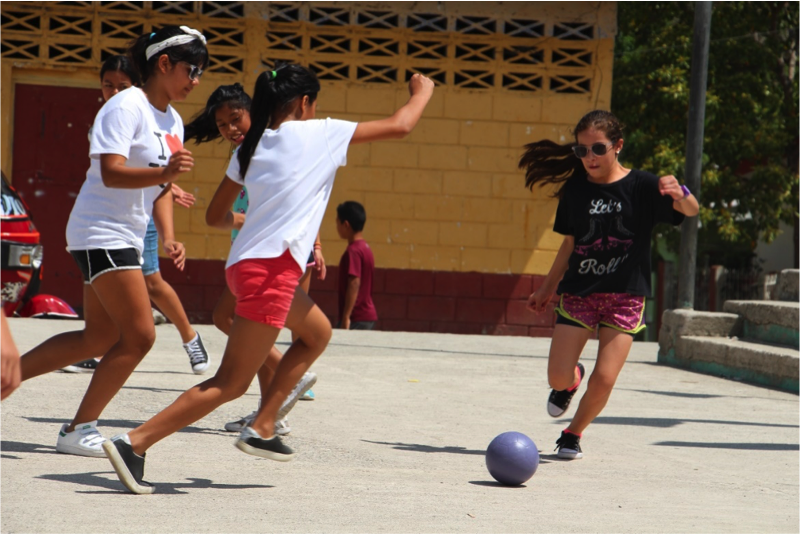 Front row: Estefany M., Miriam, Yasmin, Evelyn, Brigit, Dayana E., Critzenn, Katherine jr., Genesis, Monserrat, Ana Maria, Dariana, Yenifer, Dania, Angeli, Katherine, Rosa Alba, Ingrid, Diana, Ana Maria, Martha, Karla. 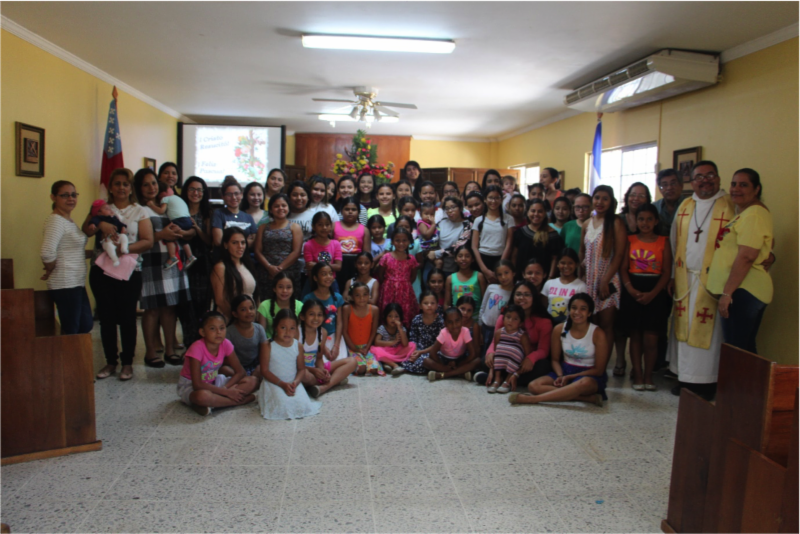 First stand row: Gabriela, Rocio, Gissel, Sandy, Suyapita, Patricia, Nazareth, Leily, Guadalupe, Nahomy, Angie, Aby, Soila, Heidy, Claudia, Mrs. Liseth Umaña, Dr. Edgardo Umaña, Rev. 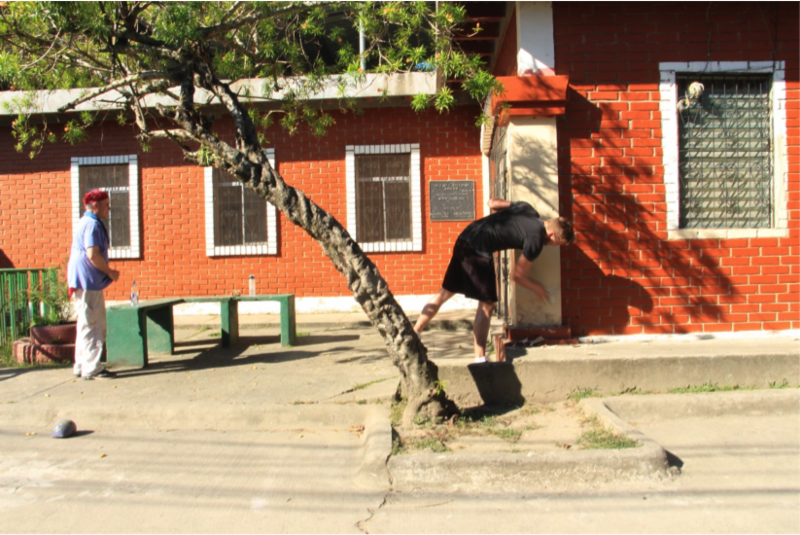 Gustavo, Keevin. 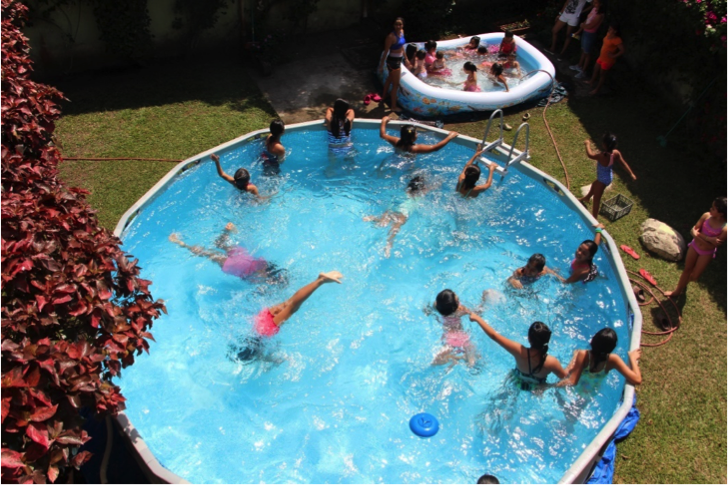 Second stand row: Tia Reina, Tia Wendy holding Baby Nohemy, Tia Ana holding Belen, Daysy, Ana Cecilia, Ana Ruth, Ricci, Lizeth, Rosenda, Genesis, Kathy, Mauda, Aylin, Melissa, Vanessa, Ismelda, Esthefany, Dayana A., Elizabeth, Sharol holding Angelica, Sofia, Tia Cati, Iris. 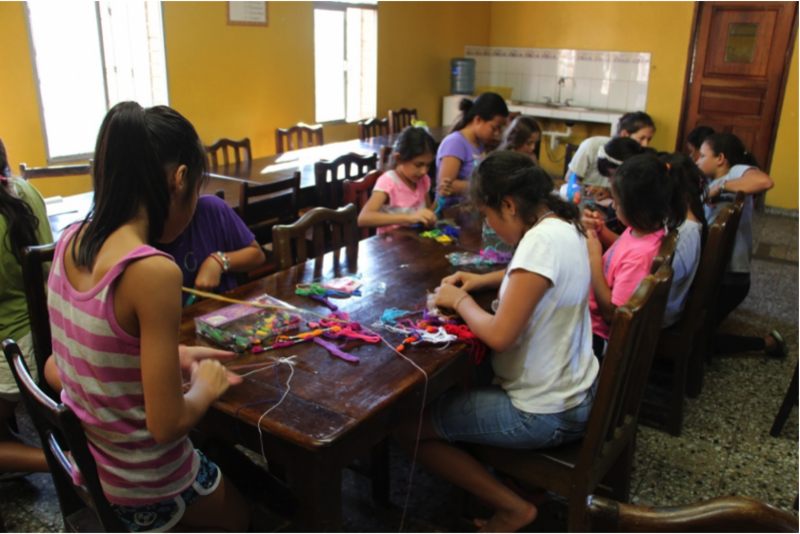 Welcome guests from Charlottesville shared with the girls for a week and did many activities together! Thanks for visiting us! 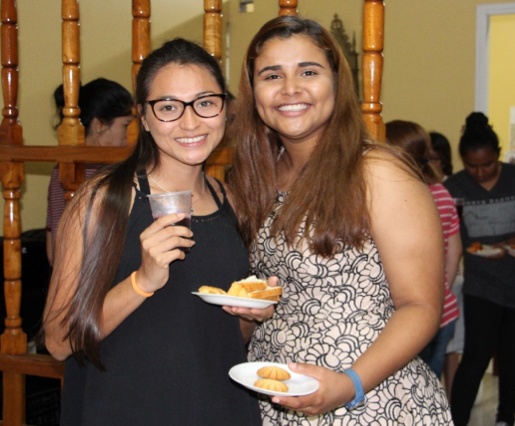 The Presiding Bishop of the Episcopal Church, Michael Curry, visited Honduras to participate in a Revival Episcopal Event. At the event, the girls of the REST University Program represented Our Little Roses Ministries and presented a T-Shirt commemorating the 30th Anniversary of OLRM and a Spoon of Love carved in Mahogany. These items were presented as a Gift of Friendship to the Presiding Bishop Michael Curry. 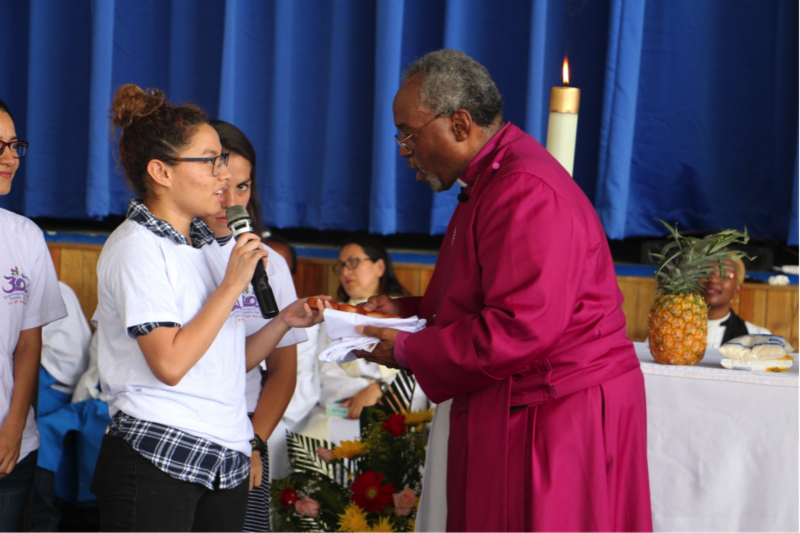 University student Ana Ruth presenting the gift to the Presiding Bishop Michael Curry. 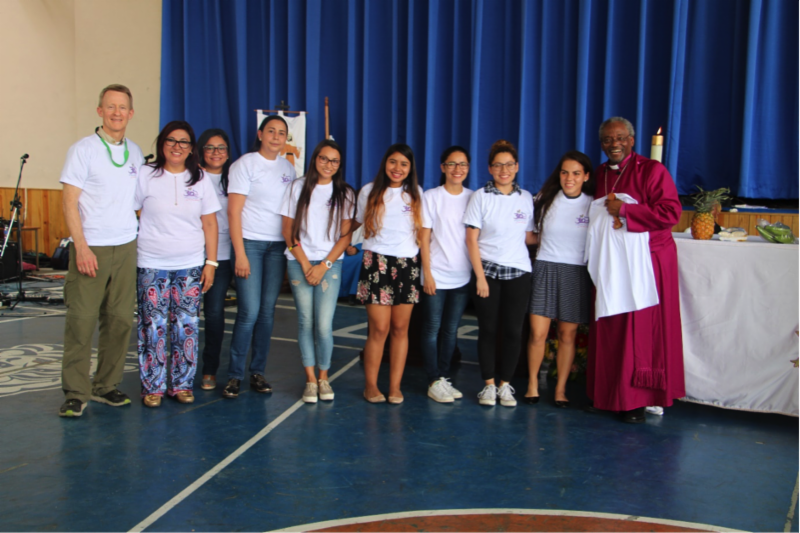 Cleve, Mayra, Gladys (alumnae) Cati (alumnae & staff), Eduviges, Claudia, Ana Cecilia, Ana Ruth, Yasmin and The Presiding Bishop Michael Curry. 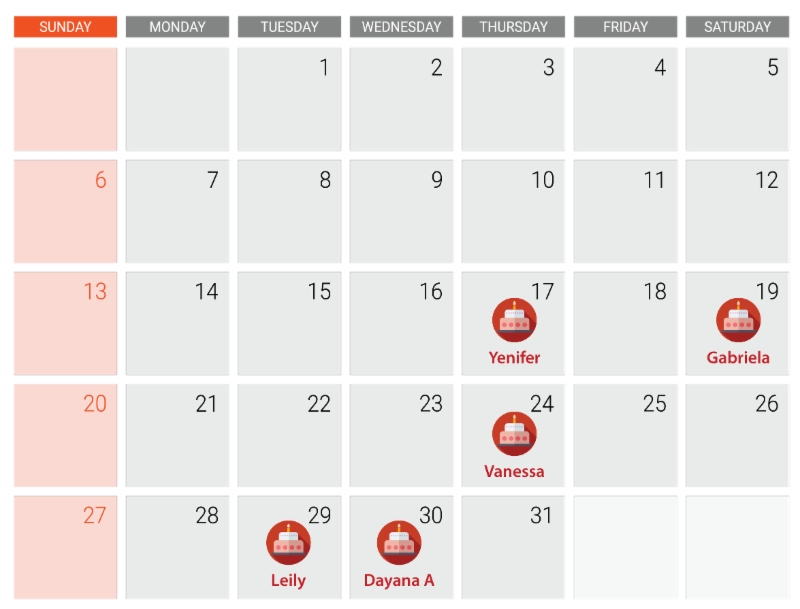 In April and May, we are so excited to celebrate the birthdays of several of our beloved girls! Happy Birthday! 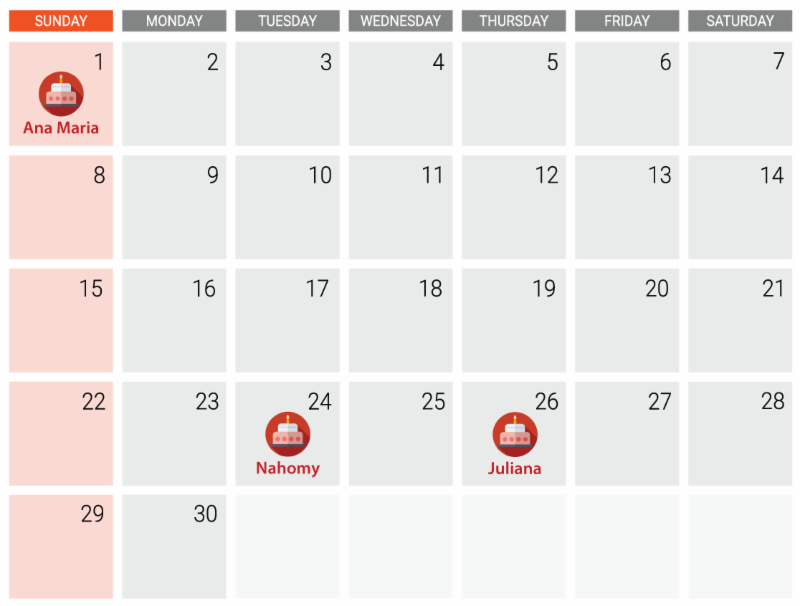 If you have any more ideas on how to keep you connected, events in our area or you just want to say hi, please feel free to reply to this email letting us know your thoughts on our newsletter.